Cardiac CT is emerging as an alternative to conventional invasive coronary angiography, but its exact potential is yet to be established. 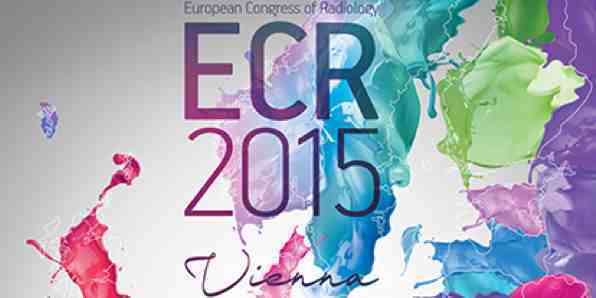 A Special Focus session at the European Congress of Radiology today will present the most promising technologies. Fractional flow reserve computed tomography (FFR CT) enables coronary stenosis significance to be assessed in a new way, according to Dr. Gorka Bastarrika, a cardiothoracic radiologist at Clinica Universidad de Navarra in Pamplona, Spain. “The main advantage of FFR-CT is that it provides functional information of coronary stenosis severity, which is particularly important in intermediate lesions. The addition of FFR-CT may increase the specificity and positive predictive value of coronary CT angiography (CCTA) and help reclassify false positive patients as true negatives,” he said. Moreover, the technique means functional information can be obtained without added radiation, as opposed to myocardial CT perfusion, for example. It could also help in planning and estimating the effect of coronary intervention before the procedure. Three large multicentre clinical trials have validated the only commercially available technology (Heartflow) against conventional FFR. 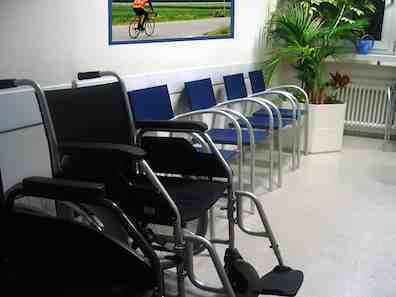 In July 2011, European regulators approved the product for clinical use, but only a few hospitals in Europe are currently using it. The product received U.S. FDA clearance in November 2014. CT stress myocardial perfusion (CTP) is another promising method. Combined with CCTA, it can improve the evaluation of coronary artery stenosis in high-risk patients. The combined use of CCTA and stress CTP has also been shown to lower the number of false positives, which may reduce the number of unnecessary invasive procedures, therefore also reducing costs. Stress CTP can either be static – whereby images are acquired during a predefined single time point – or dynamic – whereby images are acquired over a predetermined period of time to characterise the wash-in and wash-out of contrast medium in the myocardium. Dynamic stress CTP is becoming the preferred choice for clinical routine due to the rapid progress in hardware and software for dose reduction, according to Dr. Kakuya Kitagawa, an assistant professor in the department of radiology at Mie University Hospital in Tsu City, Japan. He will describe state-of-the-art techniques for image acquisition and discuss the advantages and limitations of dynamic stress CTP and myocardial delayed enhancement (CTDE). Dr. John Hoe of Mount Elizabeth Medical Center in Singapore will then close the session by discussing plaque imaging with CCTA. In the panel discussion, the speakers will look to the future and try to determine which of these techniques will change clinical practice. 61-year-old female with atypical chest pain. Focal calcification in proximal left anterior descending (LAD) artery precluded assessment of degree of stenosis. Dynamic CT stress myocardial perfusion imaging showed reduced stress perfusion in the anteroseptal wall and apical wall, suggesting LAD stenosis. Invasive coronary angiography demonstrated high-grade stenosis with reduced FFR in the proximal LAD. Panel discussion: Which technique will change clinical practice?